That’s the question I asked over and over last week as I walked up and down the beach conducting my own personal reading survey. I’ve done this before, a few years ago, to the horror and embarrassment of my teenage children. They just couldn’t fathom how I could approach perfect strangers on the beach and just strike up a conversation. But hey, I am who I am and I know that readers like to talk books and reading, and I’m only approaching the people I see with a book. These days anymore, my kids are just used to it. My survey a few years ago revealed some common results. Lots of people seemed to be reading The Help, The Hunger Games and Fifty Shades of Grey. (I didn’t even have to ask those women, er, people, because I could see it from afar.) The reader I was most impressed with in that survey was someone I never even met. 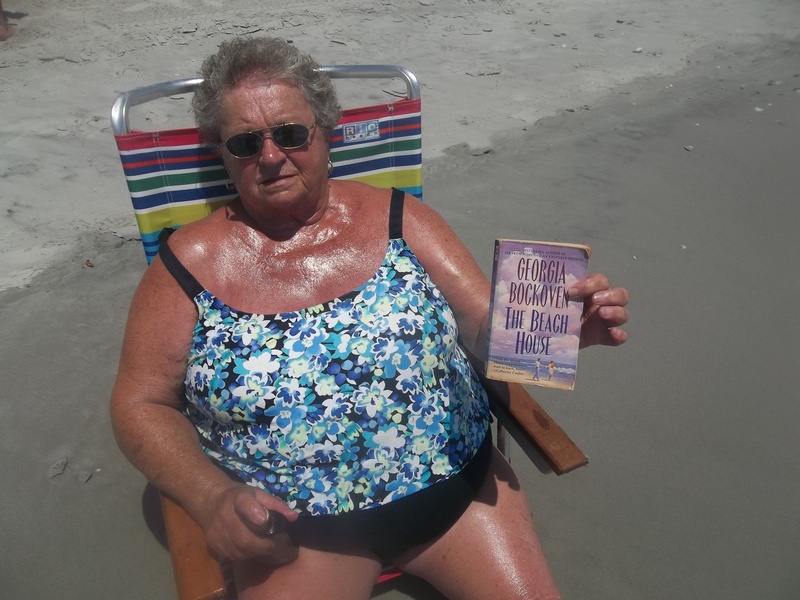 They must have been taking a swim or a walk, but I could see in their beach chair, The Grapes of Wrath. Dude. 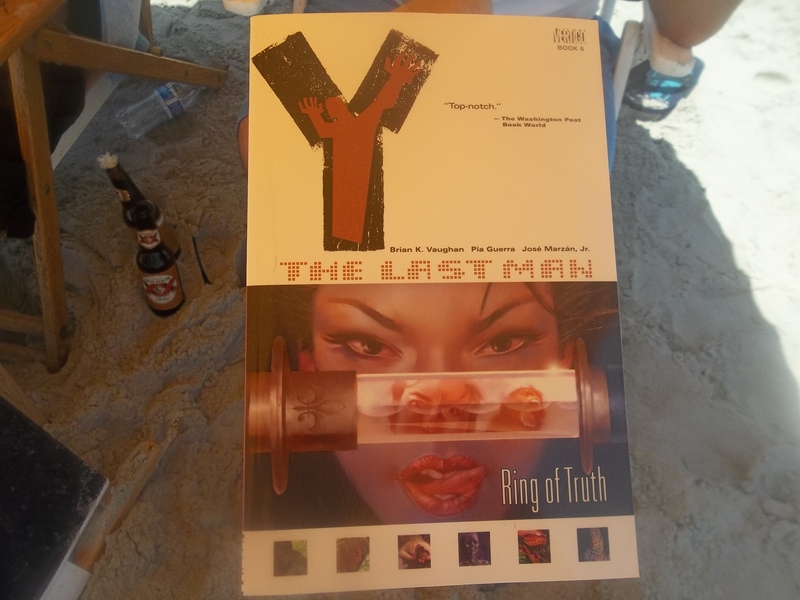 Not your typical beach read but impressive! This time, my survey found NO COMMON TITLES. There were. however, a few common authors. And this time, I thought to ask permission to take pictures, with total understanding if they said no, and I reassured them that I was not creepy. 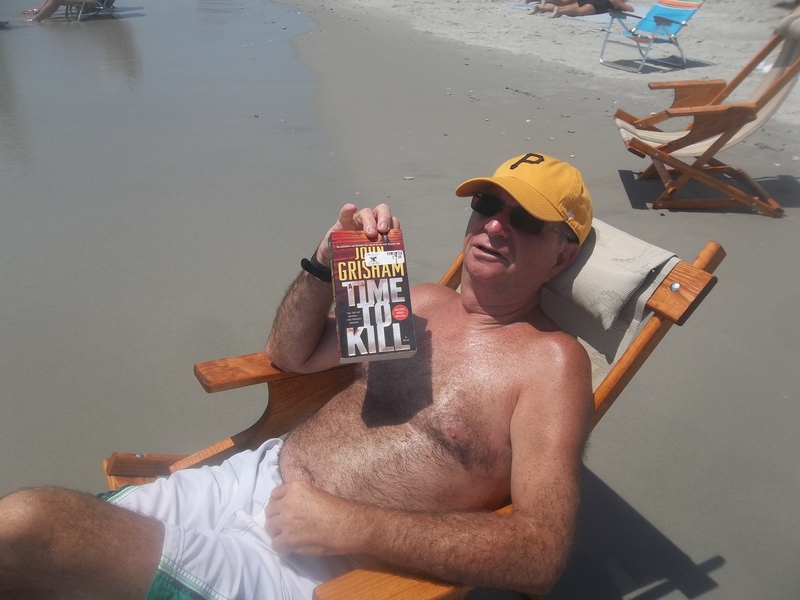 The most read author was Michael Crichton with these titles: Airframe, Prey, and Pirate Latitudes. 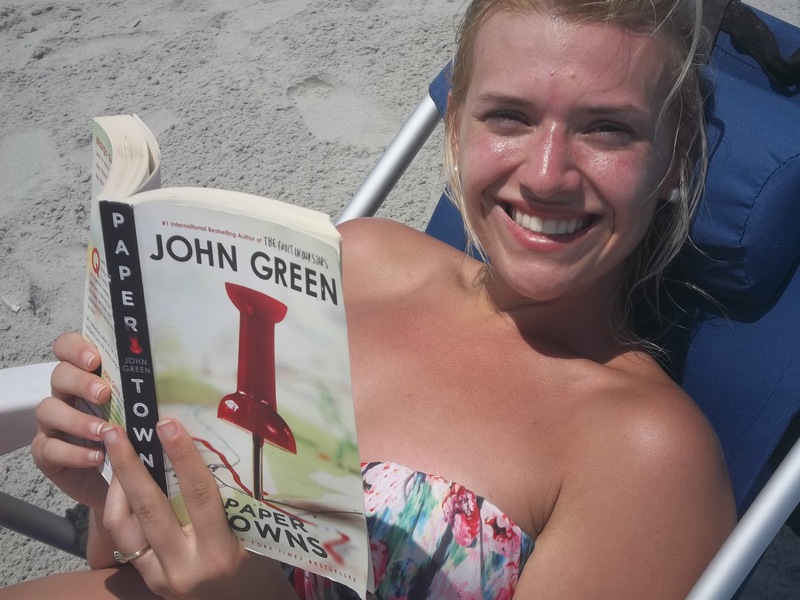 John Green had two readers with Paper Towns and Will Greyson, Will Greyson. This cute little couple were on their Delayed Honeymoon! So Sweet!! She was reading Jody Picoult’s Picture Perfect and he was reading The Bible. I love that! And here is Darlene, the grandmother. They were so sweet to invite her along on the honeymoon. 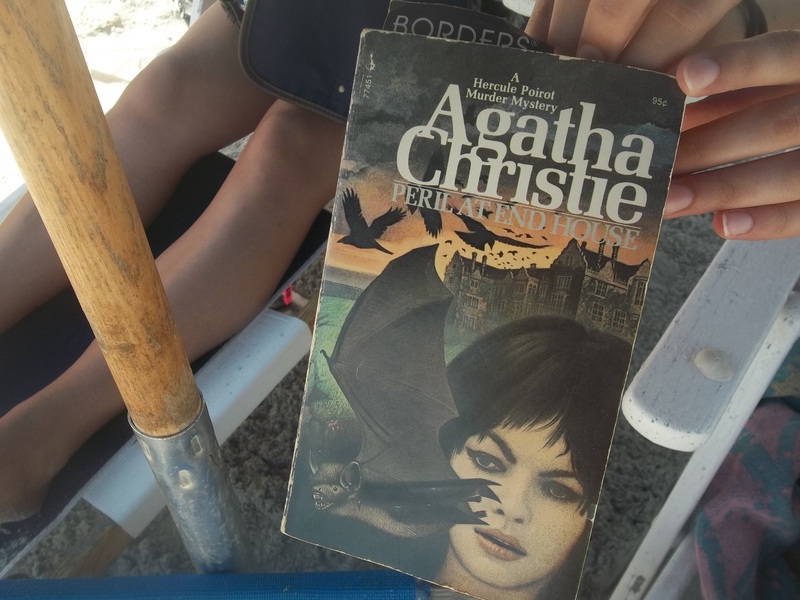 She was reading The Beach House by Georgia Bockoven. 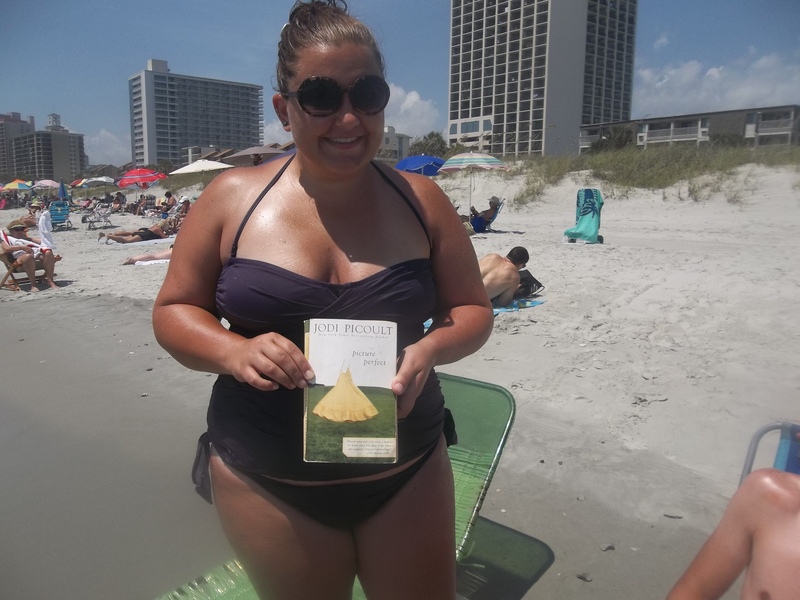 (There were lots of beachy titles in my survey). 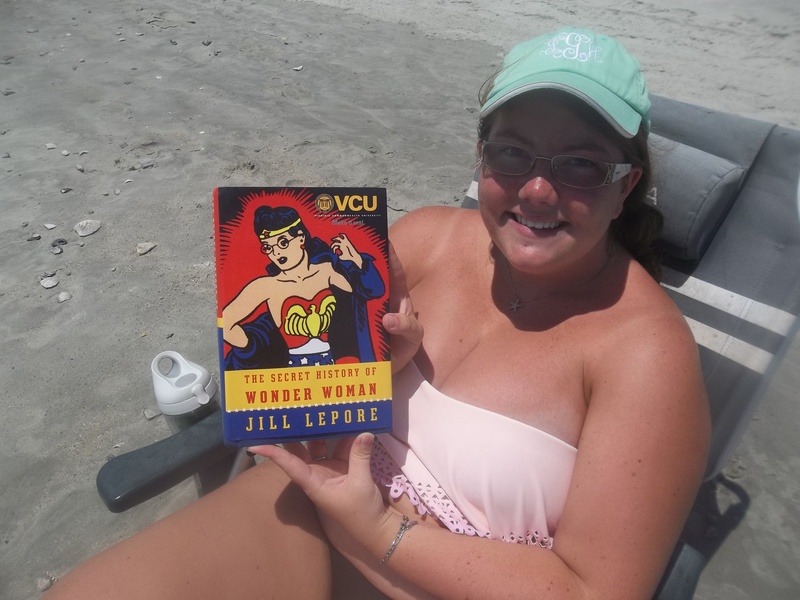 This cutie pie was reading her college Campus Wide Read, The Secret History of Wonder Woman. Come on now, that’s awesome! 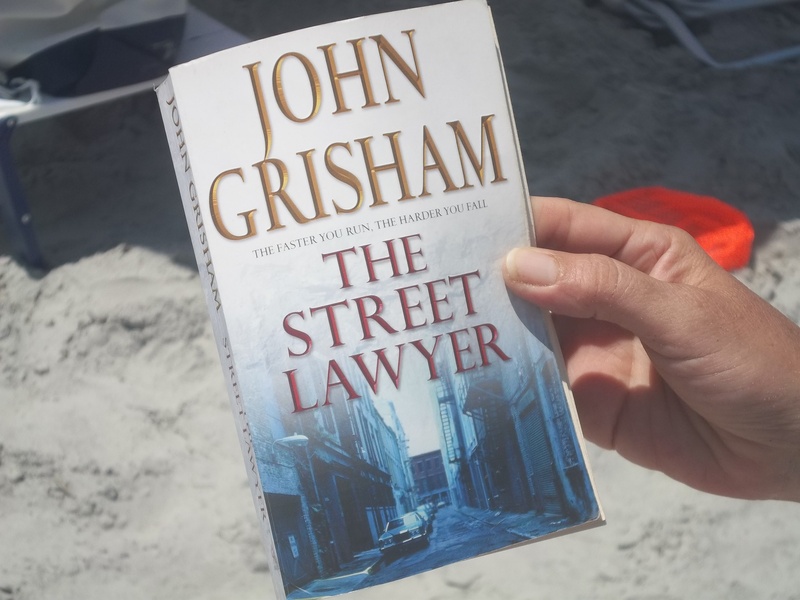 This guy almost gets my award for Most Impressive Beach Read. He was a delight to talk to. 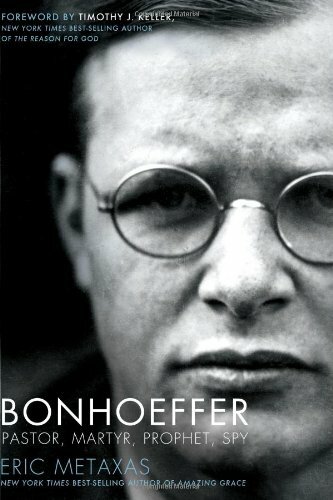 The reader I was most impressed with, (and I’m sorry I don’t have a photo, it was early in the week before I thought of pictures), goes to the young man who I estimate to be about 18 years old reading a biography of Deitrich Bonhoeffer. Wha- what??? This one has been on my list for a while and now I’m all inspired. I went back to look for super kid to ask for his picture but I couldn’t find him. Sadness. Well, that about wraps it up. 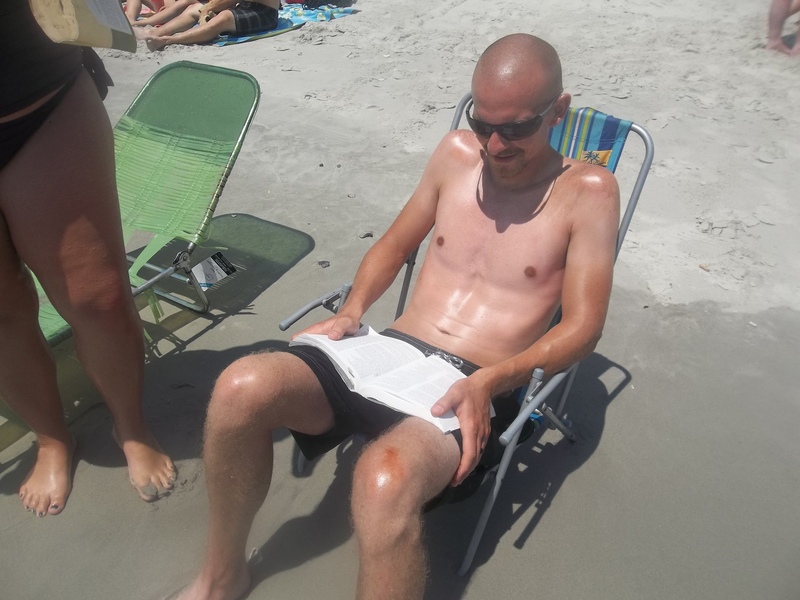 I got a little exercise, got some sun and got to talk about books all at the same time. I highly recommend you doing your own reading survey and let me know your results!! This is so cool and so fun! I love it! Where was this? A local beach? Sorry if you mentioned it and I missed it. Back to reality on Monday. Ugh. I love this idea! Sadly, I rarely see people read, so I couldn’t take this survey. Have a good week! I vote you for most amazing summer posting idea! This is fantastic! I am equally impressed by the kid reading the Bonhoeffer biography! Thanks Jennine! It really was a lot of fun. I also talked to several who were reading their ereaders, just couldn’t post all the pictures. Neat survey. 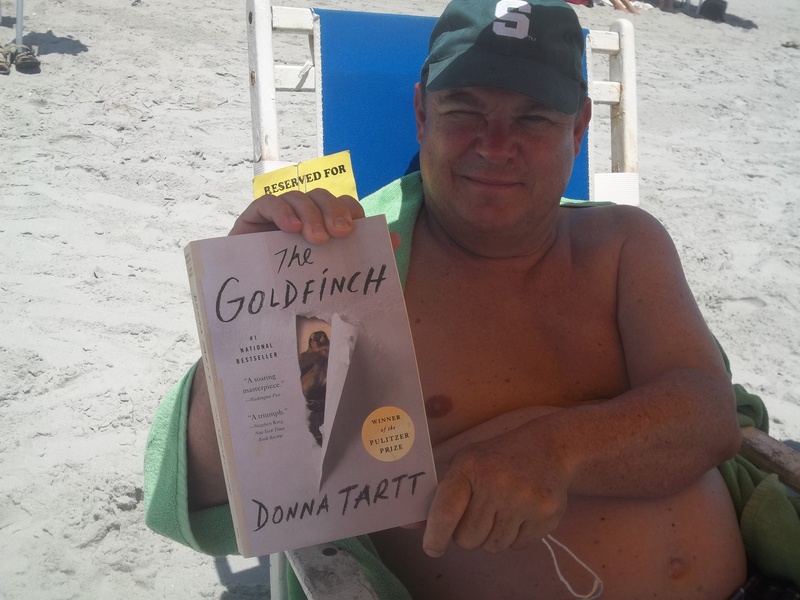 I do like glancing at what people are reading on the beach or in airplanes. I had to look up Dietrich Bonhoeffer to see who he was and now I know! After reading the 2016 post I had to go back to see this one. I’m not sure I could go up and ask people but I’m always looking at what people are reading. 99.9% of the people I approach are happy to talk about it. Only occasionally will someone seem suspicious towards me, or feel uncomfortable having their picture taken.